And the one that it needs. 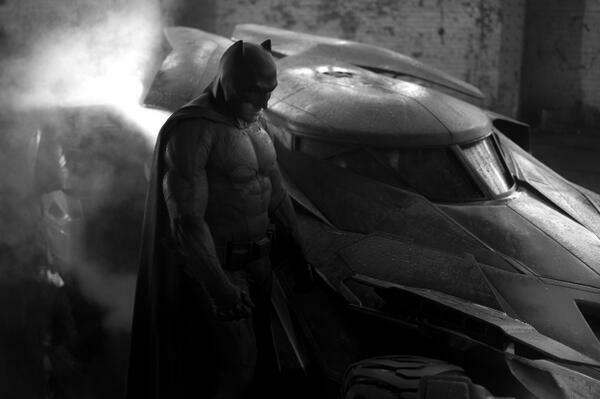 It all began when director Zack Snyder tweeted this shot of Ben Affleck as Batman, looking forlorn. Maybe he was sad because he got a parking ticket. Or because a bird pooed on his head. Or he spilled his milk. Maybe it was because he dropped his ice-cream. Maybe it was a material problem. Or a more existential malaise. 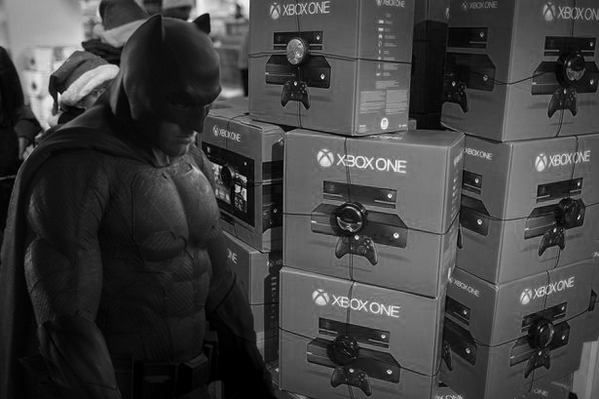 There's a handy image file over here if you want to make your own Sad Batman.